Two self-driving cars wrapped up a 2,000-km (1,240 miles) journey in China's first long-distance road test for autonomous vehicles. 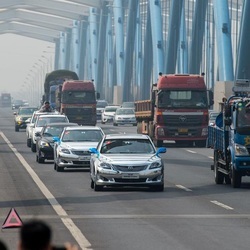 The cars successfully drove at distance from other vehicles, changed lanes, overtook and performed other maneuvers automatically including three-point turns, but still needed the help of a driver on certain road sections and at gas stations. The maximum speed of the cars reached 120 kilometers per hour. The vehicles, produced by Chang'an Automobile, left the southwestern metropolis of Chongqing on Tuesday and arrived at Beijing at about 5 p.m. Saturday. ​Worldwide, at least 18 companies are developing autonomous cars, including BMW, Audi and Toyota. China's contenders include auto makers BAIC group, GAC Group, SAIC Motor, Chang'an and BYD. According to​Tan Benhong, deputy director of the company's Engineering & Research Institute, Chang'an Automobile planned to put driverless cars into commercial use in 2018. 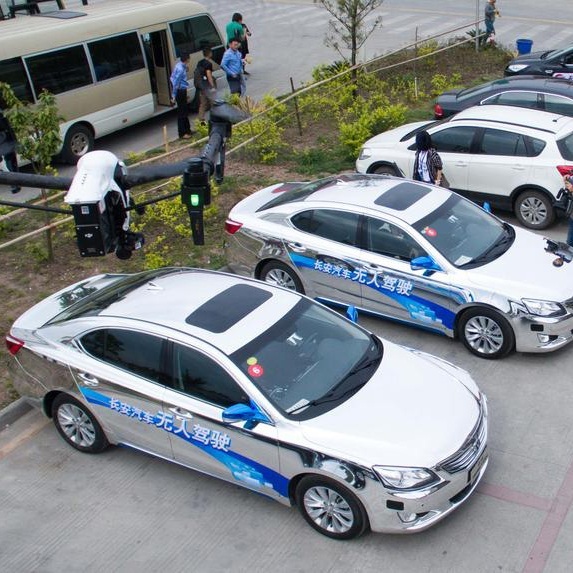 Chang'an Automobile Engineering & Research Institute would improve the technologies based on the results of the test and then to prepare for mass production, said Tan.